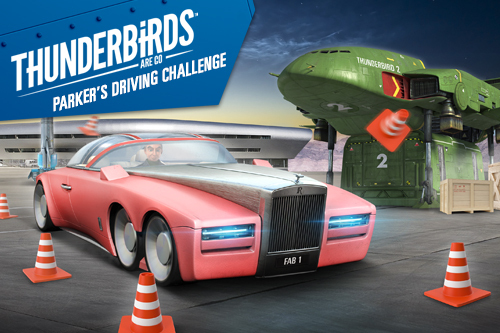 Master the World Famous Top Gear Test Track! 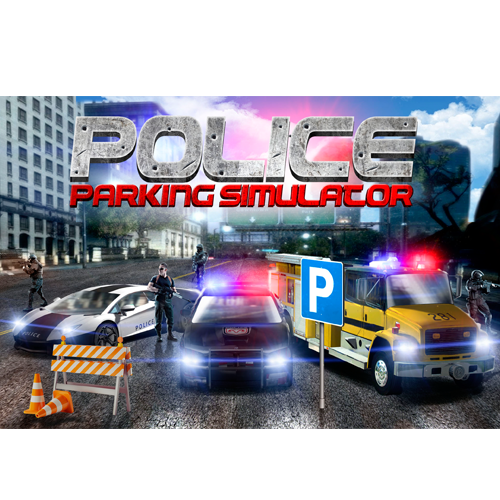 Police Parking Simulator screams into the charts! Drive on the most treacherous roads in the World! 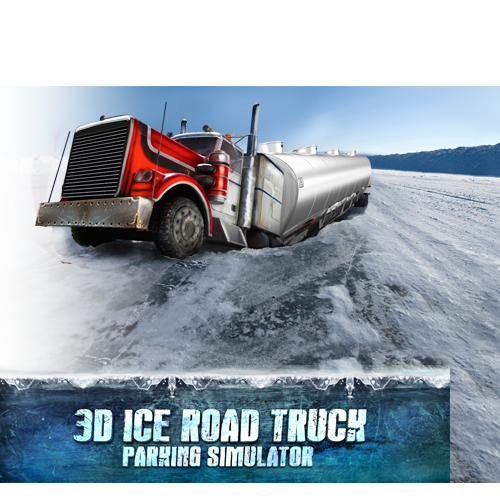 Master the Art of Driving HUGE trucks precisely! 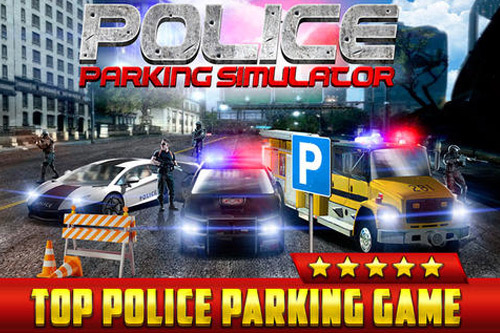 "The BEST PARKING GAMES on the App Store"
Over 2 Million Players a Day! 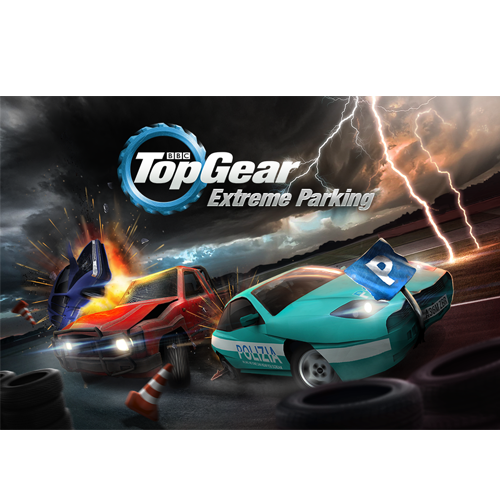 A loyal fan-base and variety of games have awarded us with a very dedicated following of our Parking and Racing games! A Beautiful Day @ Sea! 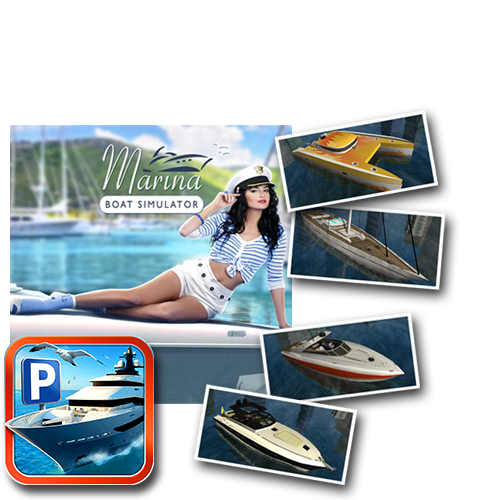 Take the helm and feel the breeze rush through your hair in this more relaxing Parking Simulator! 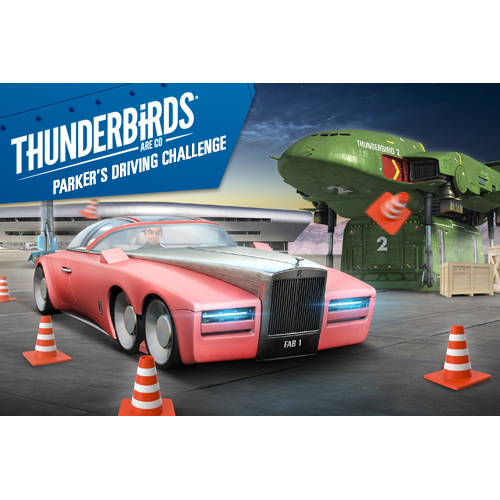 Take on tons of exciting Parking, Flying, Chasing & Precision Driving Missions in a plot to foil The Hood's evil plans. 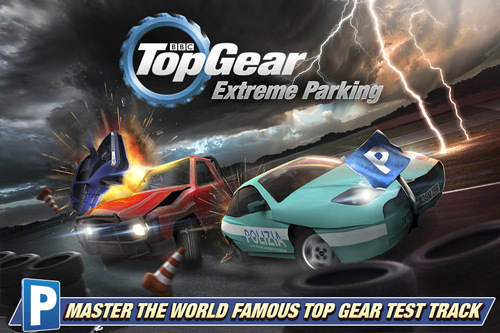 Master the World Famous Top Gear Test Track - officially on Mobile for the first time! 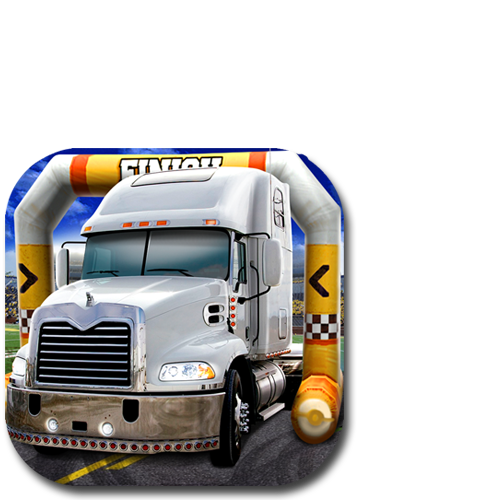 Enjoy tons of Precision Driving Mission. Calling all Cars! Get your 'Cops' hat on and take on 3 New & Unique ORIGINAL Mission types in the detailed Realistic City! 3D Car Parking Simulator is a truly top class game. A must have for any budding drivers! Minefiled Simulator is an absolutrely fantastic game! So challenging and addictive! I love it! This game is incredible, the graphics are amazing. Please don;t stop creating these games.